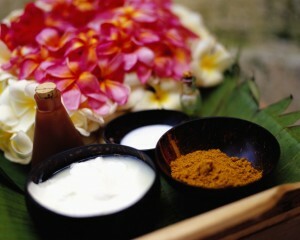 Niya Laser Spa » Blog » Does “Natural” really mean anything? I was fortunate, many years ago, before Niya Laser Spa was launched, to have a great Dermatologist, who explained that “Dermatologist Tested”, is not a term that carries much if any weight. One if the truly important terms is “non comedogenic” or simply “does not clog pores”. If those words are not on the packaging when buying retail skin care products or cosmetics, I will not buy it. Happily, I no longer have any concerns with my skin care. After many years of sampling various product lines, I have been united with PCA Skin. These medical grade products are amazing. No buzz words or fancy packaging, just pure concentrated ingrediates with well proven results. To learn more about the true meaning of the descriptive words found on products today check out this great article. I came upon it while following @DeepakChopra on Twitter (written by Beth Greer). Enjoy the article and read your labels carefully!